SimpleSet Pro is an advanced web application based exercise prescription tool for physiotherapists and health professionals to render fast and easy creation of rehab and physical therapy exercise programs. 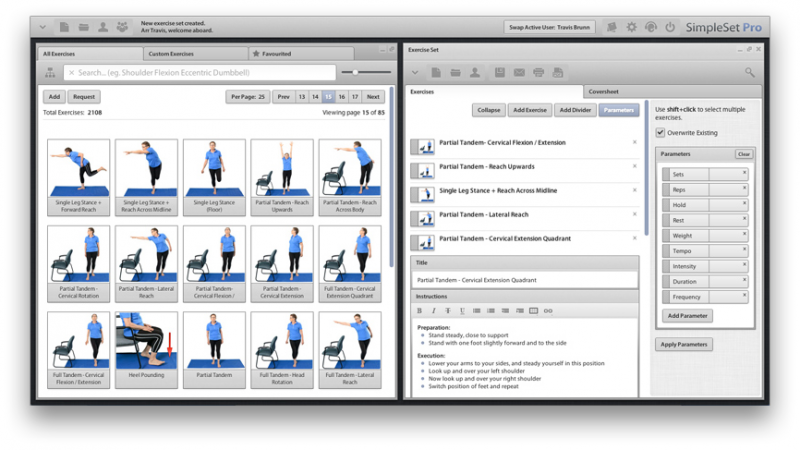 SimpleSet Pro makes it easy to create clear and professional exercise programs and ensures they always look fantastic. Whatever your area of practice, when it comes to exercise prescription, SimpleSet Pro adds quality and value to your client’s experience. SimpleSet Pro helps you to design and deliver high-quality exercise programs – in minutes! 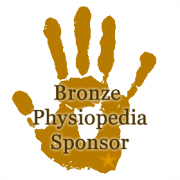 Thousands of high quality rehab, sport and performance exercises. Grow your own library of custom exercises and protocols for easy reuse. Print exercise programs, send them by email, export them to an EMR, or share them with other SimpleSet users. The most intuitive user interface you’ll find! SimpleSet Pro is loaded with features. Add your own custom exercises to the database. Upload your own image and video files. Brand your exercise programs with a company logo. Export exercise programs as printable PDFs. Share your exercise programs with other SimpleSet Pro users. Special user management features for clinic, studio and gym owners. SimpleSet Pro is built for physical therapists, rehab specialists and exercise professionals, and is not meant for use by a general audience. SimpleSet Pro is used worldwide in clinics, hospitals, studios and gyms. "I am truly impressed by your product. I have used a similar solution in the past, however [SimpleSet] is incomparably better." "I cannot express enough how thrilled I am with your program! [SimpleSet] has enabled me to safely transition those leaving physiotherapy and wanting to now get into more of a fitness program." "I love it! I am a physiotherapist with 15 years experience...[SimpleSet] is excellent and you are on to something great. Keep itup!" 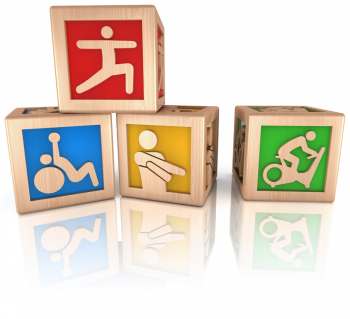 Everyone at SimpleSet is a practicing physiotherapist. We built SimpleSet Pro to meet our own clinical needs because no other software could. It will continue to evolve as healthcare and information technology come together. We believe that information technology can be easy to use, can enhance client care and can improve client outcomes this philosophy is at the heart of SimpleSet Pro. Visit SimpleSet Pro Free Trial to enjoy the benefit of a 30 Day Free Trial period. Business Address: 329design Inc., 135 Manning Cres., Saskatoon, Saskatchewan S7L 6J3, CANADA.